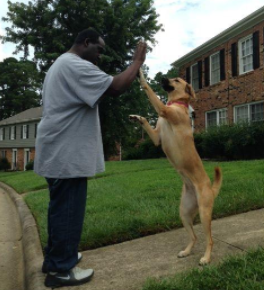 Everything we do starts with community outreach and building relationships with pet owners. 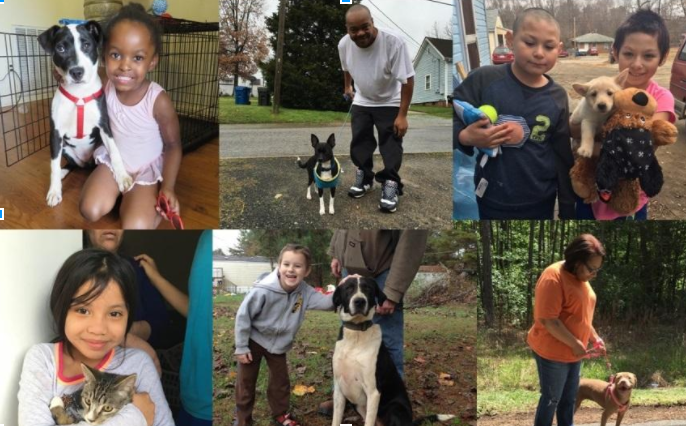 Neighborhoods with high rates of poverty lack access to pet care supplies and services so we deliver them directly to the doorsteps of people living in underserved areas through our outreach and wellness program. We become a consistent presence in the community, walking the street, talking with residents block by block about the services and resources we provide. Conducting outreach on a regular basis and becoming a trusted presence in the community helps us overcome barriers that would not be achieved with other methods and results in people sharing their positive experiences with friends and family, allowing us to reach even more people and pets. We provide medical and preventative care, collars/leashes, food, indoor crates and a variety of other items. When Terrance was diagnosed with kidney failure a few years ago he felt his life was spiraling downward. He lost his job, became depressed and almost lost hope. Throughout his illness and weekly dialysis treatments his dog Jamaica was his constant companion. She would lie beside him when he wasn’t feeling well and kept his spirits up with her unconditional love. She would insist they go for walks each day and play fetch which helped keep Terrance active and engaged. He says her constant support pulled him through some dark days. Recently Jamaica hurt her back playing fetch and he knew she needed veterinary care but he didn’t have the money. He was terrified he was going to lose her. We weren’t going to let that happen. We transported Terrance and Jamaica to the veterinarian and covered the treatment. Terrance has been happy to be her nurse as she got healthy just as she had been there for him. 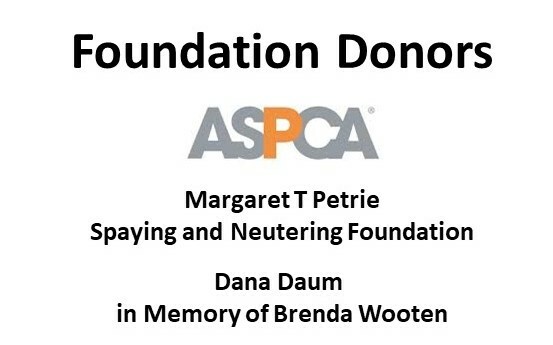 Your support helps us purchase pet care supplies and provide veterinary care.